The Axis FA3105-L is a 2MP eyeball sensor unit that has been designed for discreet installation on ceilings, walls or counter tops. This sensor unit gives you an overview of an entire room, thanks to its wide field of view. Featuring Forensic WDR the sensor can produce clear images even in scenes where there are both dark and light areas, not only this but the built-in IR and automatic IR-cut filter enables production of great images in low light or darkness and accurate colours during the day. 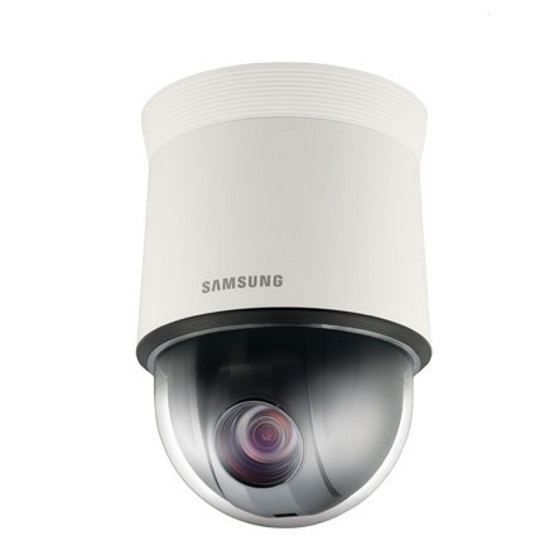 The FA3105-L is part of the Axis FA series; based on a divided network camera concept, where the camera is split into two parts the sensor unit and the main unit. Both parts are connected via a single cable.This design enables the user to install the sensor unit in small areas whilst the main unit can be placed in an area with more space.